Energy is a defining element of modern human societies. It powers enterprises that employ workers, factories that produce valuable goods, and military forces that safeguard people and nations. 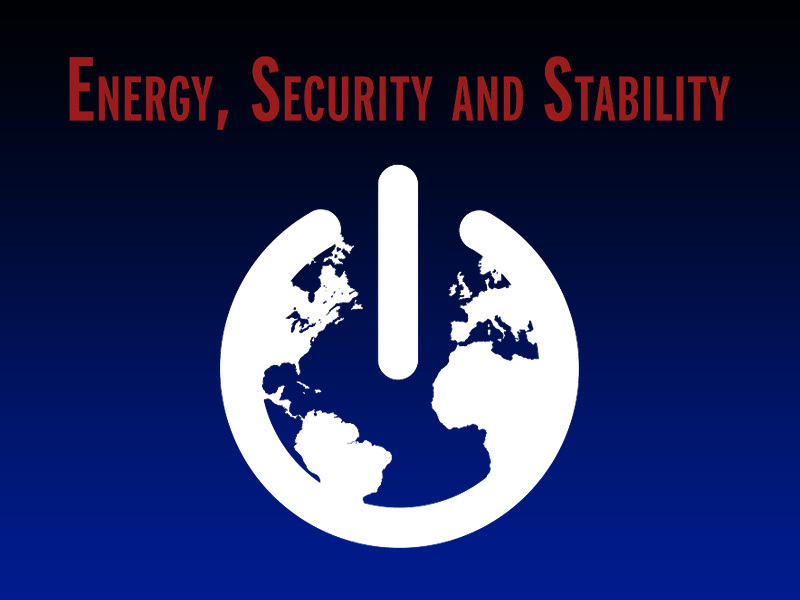 On October 8th, an innovative and engaging discussion that will bring together faculty, students, expert practitioners and policy advisors from Penn State and around the world to explore pressing questions at the nexus of energy, security and stability. This event was made possible by Penn State’s International Center for the Study of Terrorism (ICST).